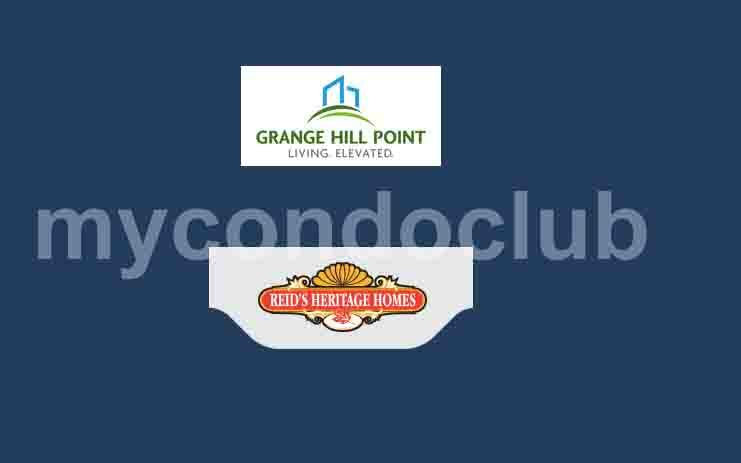 Grange Hill Point Condos is a new condo development at Summit Ridge Drive, Guelph ON located right at Eastview Road and Summit Ridge Drive. This development has a total of 52 condo units with 1 bedroom, 2 bedroom and 3 bedrooms. Based in the vibrant east end neighbourhood in Guelph, this mid-rise condominium community has 52 condo residential units. This community is rampant with parks and schools, an ideal surrounding for families and outdoor enthusiasts to convene. Harmonious living while enjoying essential amenities. Located within proximity to the charming downtown Guelph and Highway 401, making Grange Hill Point your future, your lifestyle. Additional features include a party room with kitchen, dining room, terrace, yoga studio, bike room, billiards room, fitness centre and WiFi Lounge. This will also include two separate party rooms where residents can entertain their guests. The party room will have a kitchen, multiple seating areas and a central fireplace feature. The dining area in the party room will have bbq barbecue, dining, lounging terrace with spectacular city view. The Grange Hill Point Condominium is very close to the Downtown Guelph, surrounded by large businesses, numerous offices and neighbourhoods like Eastview Community Park. Few minutes walk to the Downtown Guelph from Grange Hill Point Condominiums. Also, minutes away are the Highway 401, movie theatres and restaurants, supermarkets, shops in the area so close to the Grange Hill Point Condos. Summit Ridge Park, Skov Park and Bullfrog Pond Park are some of the parks close to the Grange Hill Point Condos in Guelph.